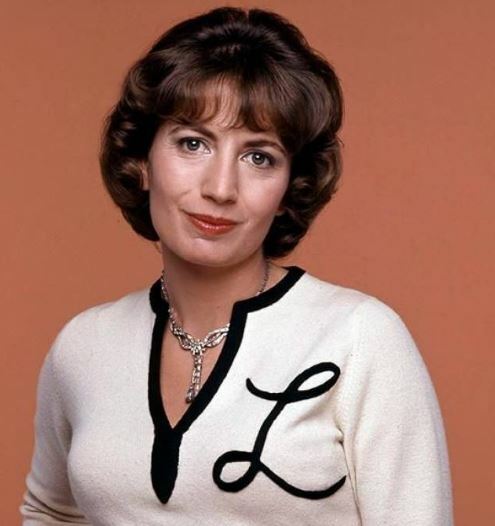 Yet for millions of Americans, she remains Laverne DeFazio of ABC’s “Laverne & Shirley,” the gravel-voiced, gangly Milwaukee brewery worker with the tough act, soft heart and the big “L” on her sweater. Easily riled and easily hurt, Laverne was the more down-to-earth realist to Shirley Feeney’s (Cindy Williams) boo-boo-kitty-loving idealist. They were vastly different but shared the same dream in their 1950s-set blue-collar sitcom: to find true love and a way out of that basement apartment. “Laverne” ended in 1983, and for all intents and purposes, so did Marshall’s acting career. She seemed more comfortable behind the camera, making her big-screen directorial debut with the 1986 comedy “Jumping Jack Flash” and following it with “Big,” a breakout role for Tom Hanks in 1988, and “A League of Their Own,” which starred Madonna and Rosie O’Donnell as members of a World War II women’s baseball league. She appeared on screen only rarely in recent years, including a brief role in CBS’ short-lived 2016 remake of “The Odd Couple.” Marshall revealed she was diagnosed with lung cancer in 2010, but said two years later she was in remission.